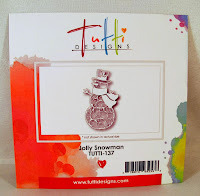 Tutti Designs: Jolly Snowman Scene. Pam Simpson here today welcome to Wednesdays post. Can you believe I`m still creating Christmas cards! it is scorching here in the UK. 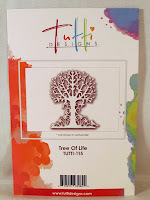 I have used these three Tutti Designs dies on this card. 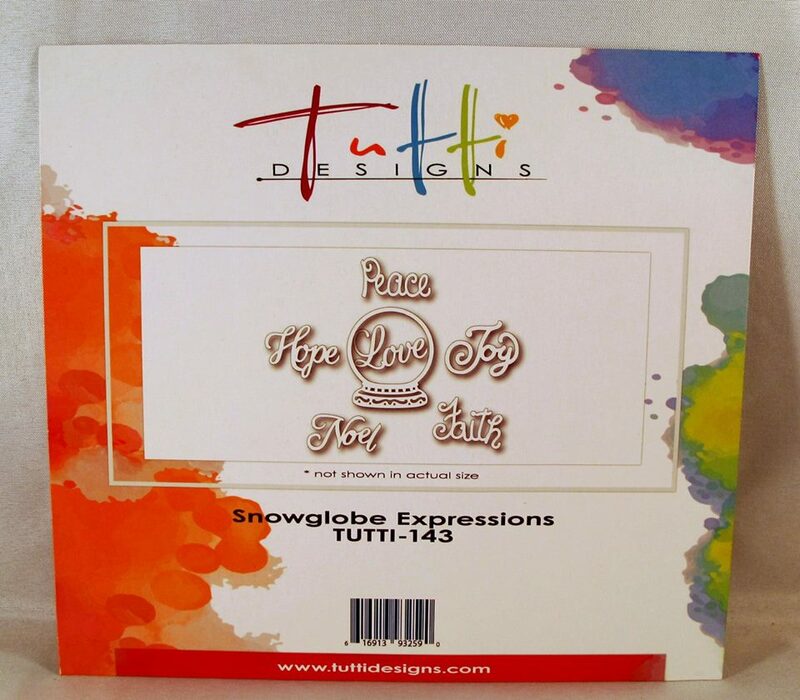 Jolly Snowman 137.. Tutti Designs..Snowglobe Expressions143...Tutti Designs..Tree Of Life115..Tutti Designs. This Tree Of Life..I removed butterflies and birds from the die cut! Joy from Snowglobe Expressions.. Shadowed in Red card. There is no background with this die, I adhered to white card I had added glitter to, cut around with scissors..Hat I paper pieced in black card..holly green glitter with some pearls. Scarf coloured with red pen and glittered with red, nose in orange..eyes and mouth I used permanent black pen.. Created landscapes and snow with Dries White Glue and Diamond dust.. I will be back next week.. here are some links you might find useful... and thank you for stopping by..Pam.. Absolutely BEAUTIFUL Pam! LOVE this 'brrrr' wintery scene! Great job of combining dies and the added sparkle is perfect! AWESOME creation and wonderful inspiration ... thanks! Love your snowman Pam...what a pretty scene...I think I need a snowman die and I do love this one! Hi Pam, just found your blog and Tutti dies. They are absolutely beautiful. Your card is fab too, love the snowman.